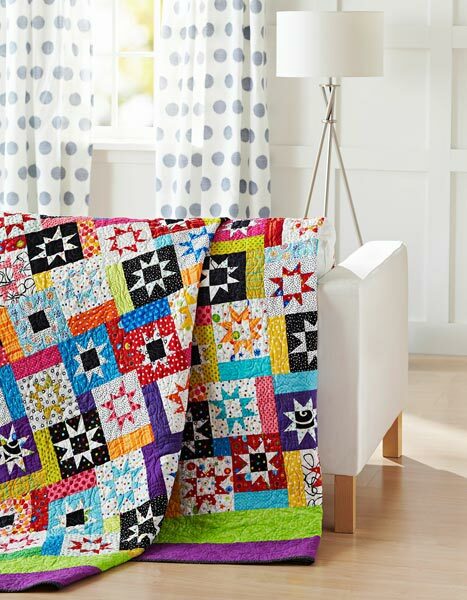 Simple and versatile, the Log Cabin block has become a timeless design. 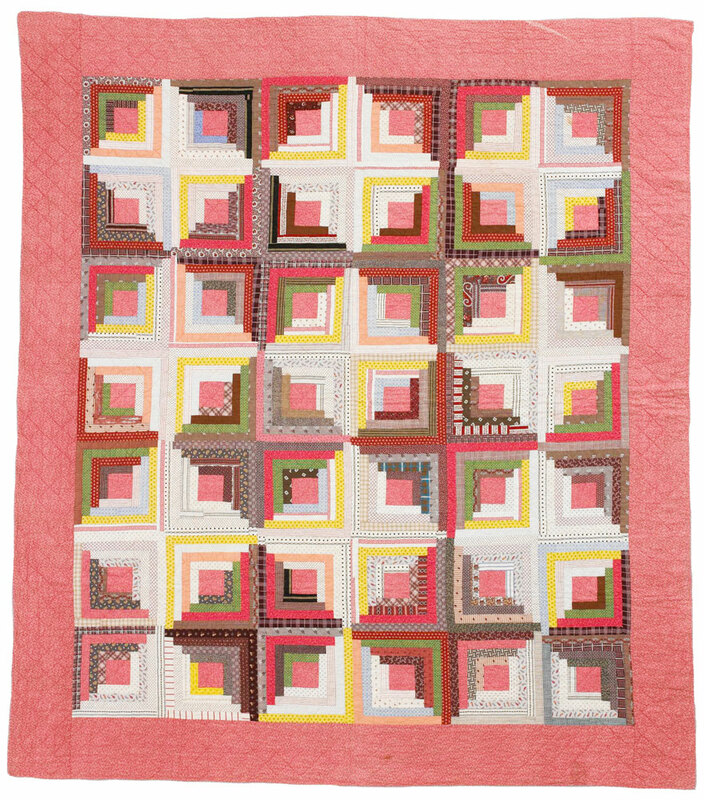 This antique quilt was made in the late 1800s using shirtings and prints in shades of pink, blue, green, and brown. 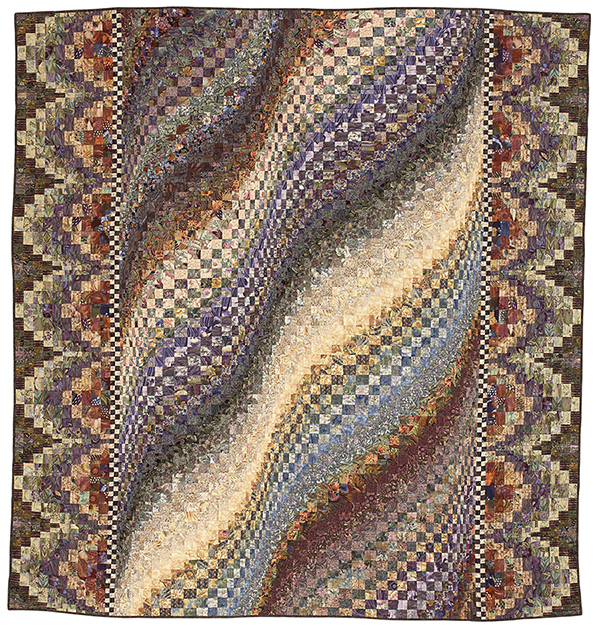 Finished quilt: 80x91". Finished block: 11" square. 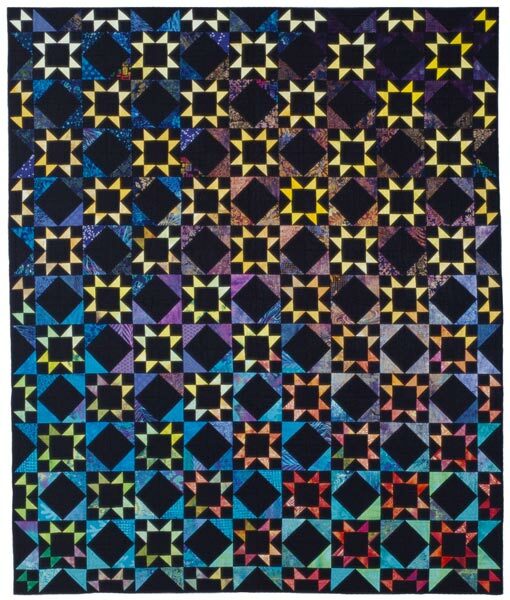 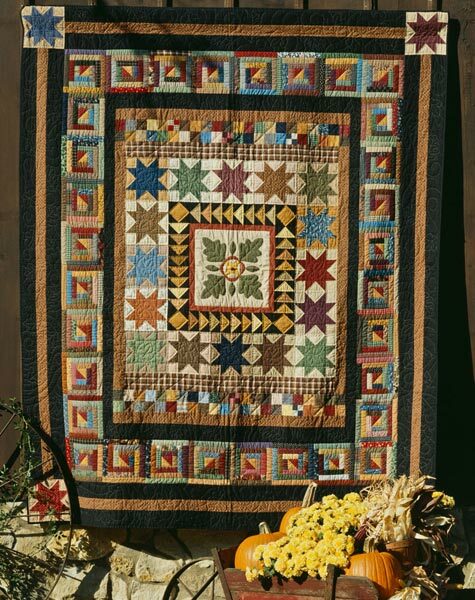 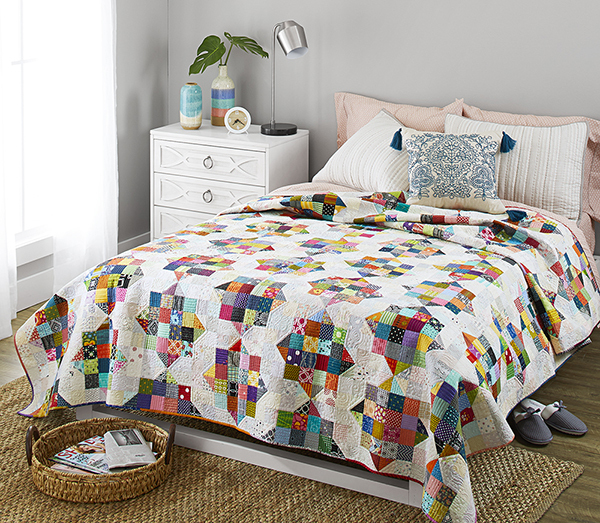 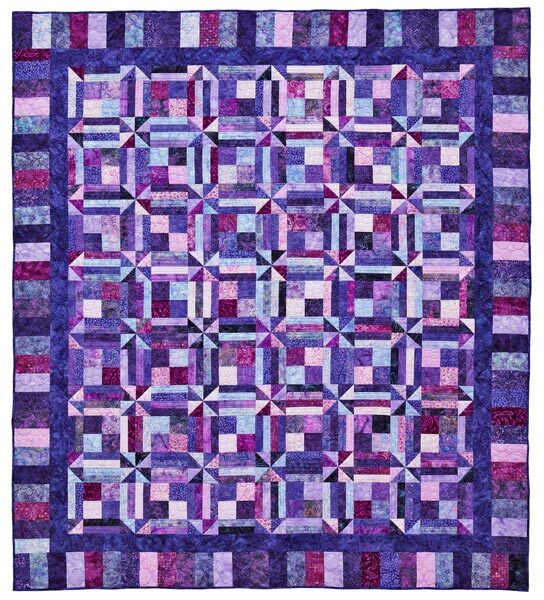 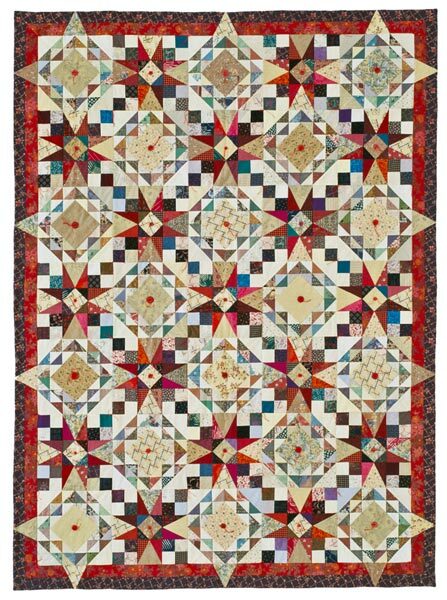 Quilt collector: Julie Hendricksen.